ANZ has signed an enterprise licence agreement with Atlassian as part of a widespread agile-based transformation within the bank. Specifically, ANZ will leverage the software vendor's Jira and Confluence offerings, as well as development tools Bitbucket and Bamboo. "We are already well into our agile transformation at ANZ and working closely with Atlassian will help accelerate our progress in continuing to turn a 180-year-old organisation into a workplace for the digital economy," ANZ Group executive technology Gerard Florian said. "Atlassian has a reputation for developing and delivering world-class software solutions, but also a different way of thinking about agile-based work, so this relationship is about more than great software for us." As part of the deal, Atlassian will also provide dedicated resources to help ANZ with its adoption of the vendor's software and strategic thinking. 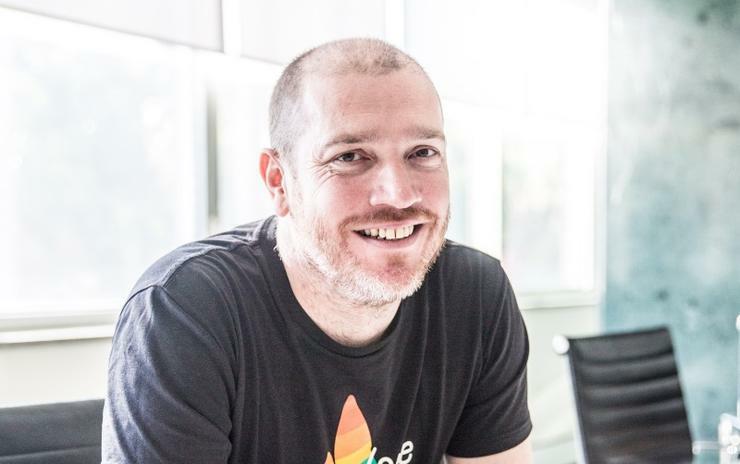 "Shifting an organisation’s way of thinking is really hard, especially when it’s the combined thinking of more than 40,000 people," Atlassian head of R&D and workplace futurist Dom Price added. "You have to be open to really succeed in switching to an agile mindset, and it’s great to see that openness to change, even when it’s tough, from ANZ." In May 2017, as reported by sister publication Computerworld, ANZ chief executive Shayne Elliott announced the plan to employ scaled agile across the bank’s Australian division with the hope of boosting efficiency and helping the organisation respond more quickly to changing customer expectations. “We need to break with some of the traditional 20th century approaches to organising and working to ensure we are more responsive to 21st century customer expectations," Elliott said at the time. ANZ said it successfully implemented its new ways of working model in Australia and it is currently implementing it in its technology division.